Pinterest has confirmed that you can now view pins on Twitter’s timeline. Arguably one of the most visual communities online, Pinterest integration seems like a logical fit for Twitter as it becomes a more visual platform. The digital pinning service quietly added support for Twitter Cards early last week. Twitter Cards allow you and your followers to see content previews, photos, and videos directly within an expanded Tweet. As of October, the company revealed that there are more than 2,000 ways to engage with a Tweet. First noticed by the founder of Pinterest Chat Kelly Lieberman, now your followers can see pins you’ve shared on Twitter without visiting Pinterest. The news couldn’t have come at a better time either. Twitter recently lost the ability to display Instagram images in its feeds. The only different is that, unlike Instagram, pins won’t appear in Twitter’s “recent images” sidebar. Pinterest pinboards are a great source of popular and engaging content. 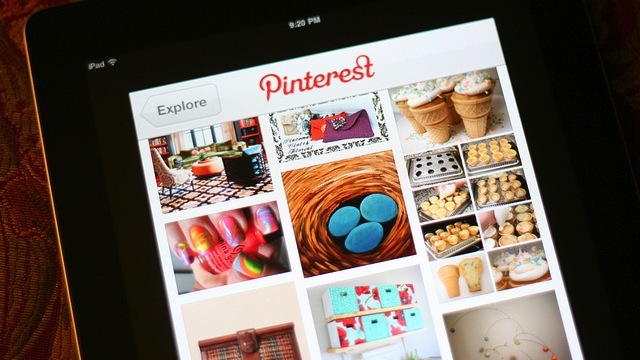 After all, Pinterest generates a tremendous amount of referral traffic to websites. If you’re looking for some new Twitter content, tweet your pins on a regular basis.